The classic story of the trailblazing Jane Eyre reimagined by the National Theatre and Bristol Old Vic is coming to to Glasgow in June 2017! Jane Eyre, directed by Sally Cookson, is an original, engaging, funny and exciting new production of the classic Charlotte Bronte story, and will play at Glasgow’s Theatre Royal from June 5th until June 10th 2017. 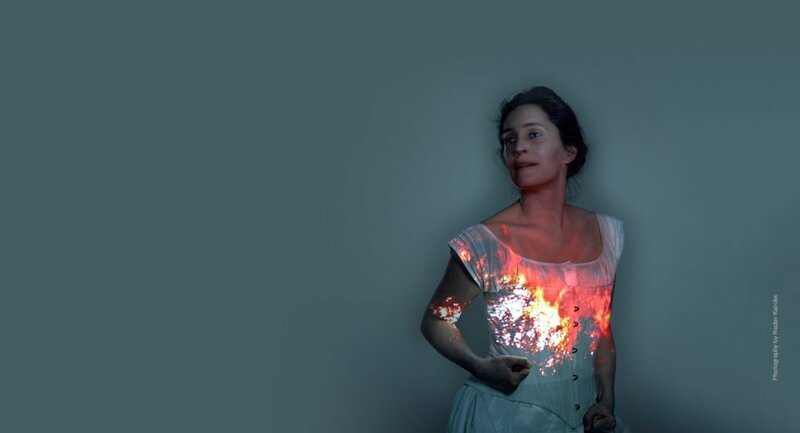 This innovative re-imagining of Charlotte Brontë’s masterpiece is a collaboration between the National Theatre and Bristol Old Vic and is directed by Sally Cookson.